THE PROOF IS IN THE FILTER.... "YOU BE THE JUDGE"
When it comes to fighting microbial growth in fuel, AJX products out-perform all other products on the market today. 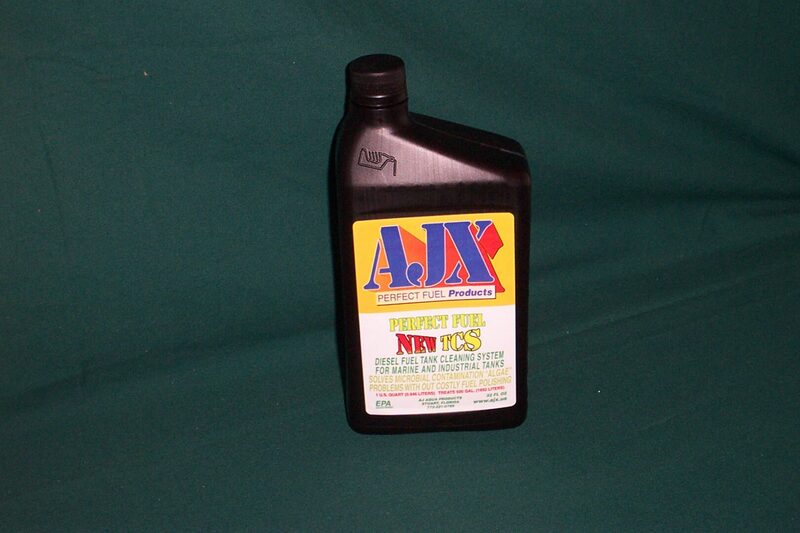 AJX diesel and gas catalyst products introduce a “smart microbe” that eats up microbial growth until it literally explodes into microscopic particles that burn through fuel cleanly and efficiently without falling to the bottom of the tank or clogging injectors and fuel systems like most other biocide products. 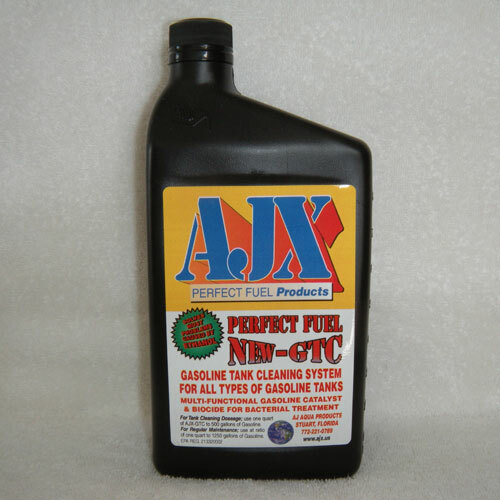 AJX Perfect Fuel Products not only eliminate the growth of these harmful organisms, AJX Products are proven to increase power, reduce fuel consumption and increase RPM for better underway performance. Recommended for marine and industrial use, AJX Perfect Fuel products are Environmental Protection Agency (EPA) registered and offer a wide variety of advantages that no other fuel catalyst can match. 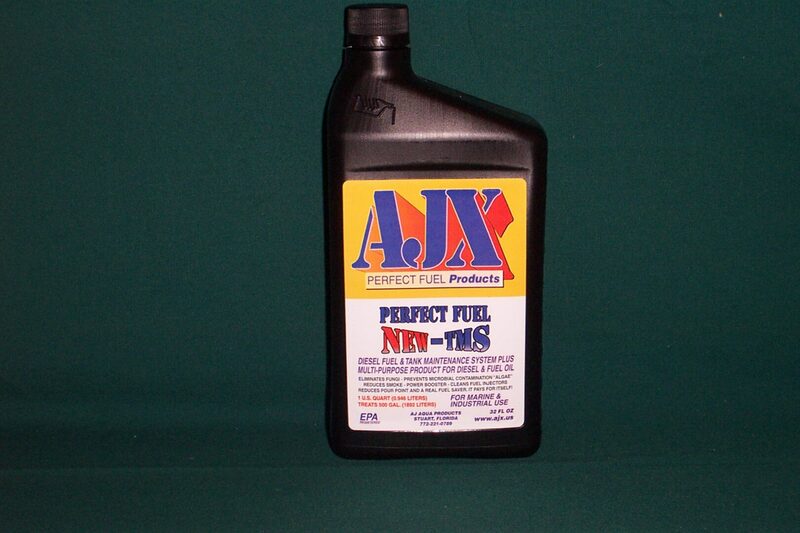 Experience the power of AJX gas and diesel fuel performance solutions.